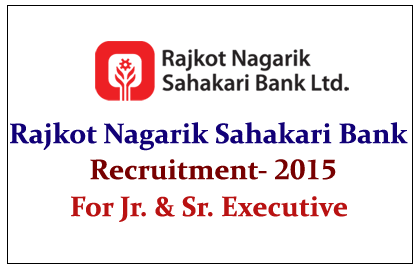 Rajkot Nagarik Sahakari Bank has announced notification for the post of Senior and Junior Executive (Trainee). Eligible candidates can apply for this post here. Eligible candidates can apply online for this post by click in the link given below or through the bank’s website:http://career.rnsbindia.com/.